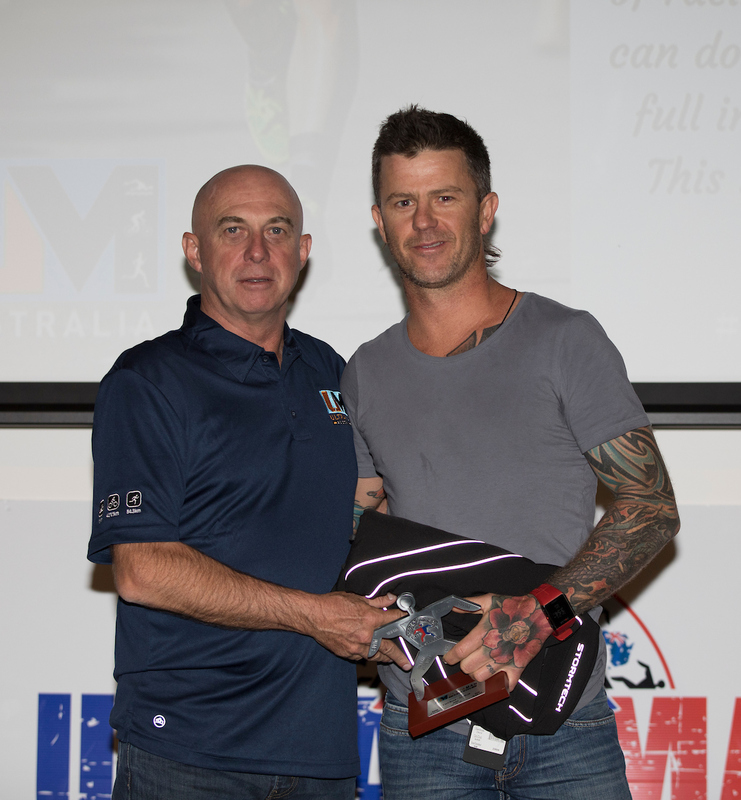 Race Director, Tony Horton, welcomes you to UM Australia, a three-day, 515 km annual endurance race held on the biggest island of them all – Australia. UM Australia starts and finishes at iconic Noosa Heads beach, in front of the Noosa Heads Surf Lifesaving Club, Sunshine Coast, Queensland. Noosa Heads has been named as one of Australia’s top ten beaches. UM Australia is divided into four stages over three days, and each day has a 12 hour cut-off. Your training will take you places you’ve never been. The three day event – the distances – will test your physical and mental endurance. And afterwards, you will join the UM Australia family, a family like no other. We have a dedicated and caring event organising team, plus the support of local businesses, community groups and sponsors. UM Australia is a home grown experience, and everything we do is for our athletes, who put themselves on the line. The first UM Australia was held in 2015. The first Ultraman distance event was held in Hawaii in 1983. 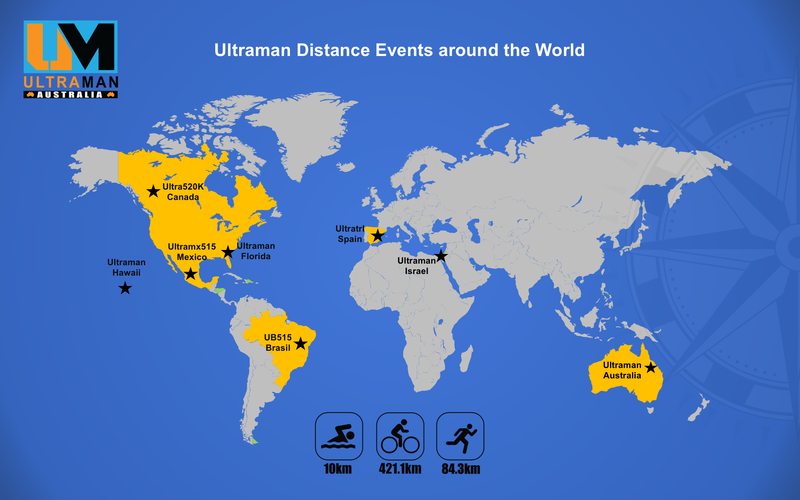 Today, there are numerous Ultraman distance events held worldwide – in Brazil, Mexico, Spain, Florida, Hawaii, Israel and Canada – and more countries are exploring possibilities every year. Note: UM Australia is an independent event, and is not affiliated with any other Ultraman distance event, nor any other event with a similar name. 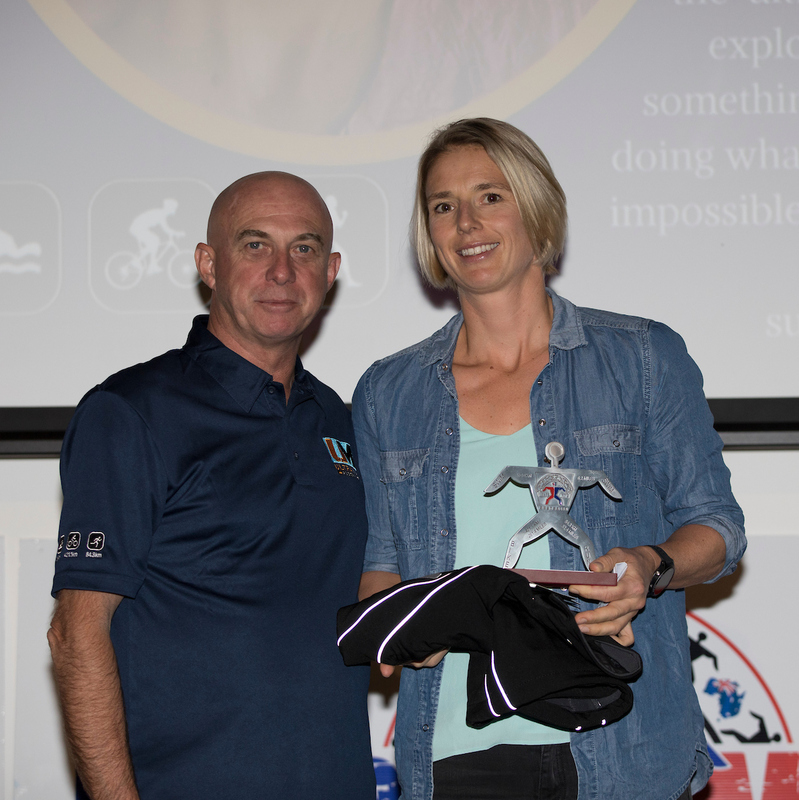 Pictured: (Top) 2018 UM Australia Champion, Carl Read, with Race Director, Tony Horton, and 2018 UM Australia Women’s Champion, Ann Brinkcamp. For further information, please email us now.